Who doesn't want smooth, silky hair that softly flows and reflects the light? Unfortunately, hair takes a beating from the environment, from over- processing and from hot hair appliances that rob it of its beauty and shine. 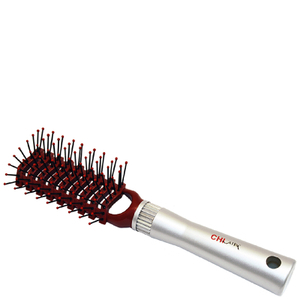 CHI Air offers a line of styling aids that shape and define hair without heat damage that conventional hair appliances can cause. These styling aids use special technology to pump up the volume of hair, add dazzling waves and bends or tame and smooth hair that's frizzy and unmanageable. It's shape, volume and shine without the damage. 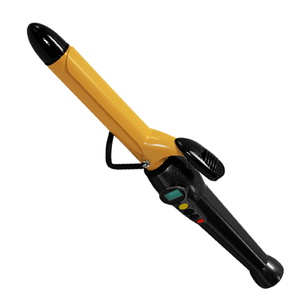 CHI Air products use the power of negative ions and Far Infrared technology, invisible rays of light that tame static electricity and give hair shine you won't get from other hair styling appliances. No wonder CHI Air has received so many awards and recognition for innovation. 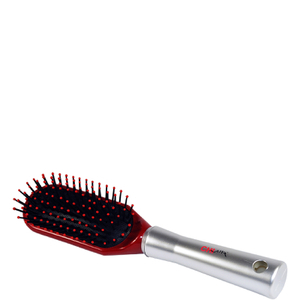 Now you can get the style and shine you crave without the damage and frizziness. 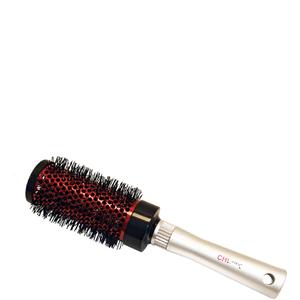 Whether you want a dryer that won't damage your hair or styling tools that straighten, smooth, curl and mold, CHI Air has the tools to transform your hair. 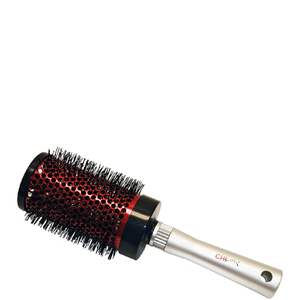 CHI Air Expert Hair Brushes are professional grade brushes that allow for maximum airflow, reducing drying time by half and leaving hair smooth and silky with an unparalleled shine. 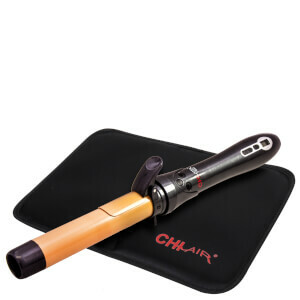 CHI Air Curling Irons are created using Tourmaline Ceramic Technology and a non-stick surface allowing the iron to glide through hair while creating luxurious waves and curls that last all day. 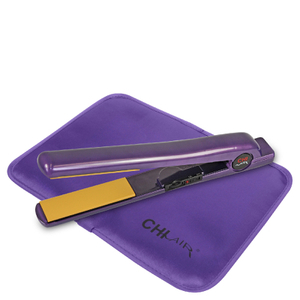 CHI Air Flat Irons are ideal for creating silky, smooth styles as well as spiral flips and waves. 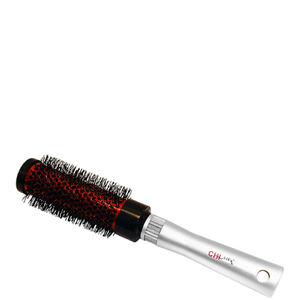 CHI Air Hair Dryers minimize heat damage to hair delivering shiny, silky tresses that have less shine and are more manageable. Creating salon-quality hair is a much simpler task when you're using the products that top stylists trust. 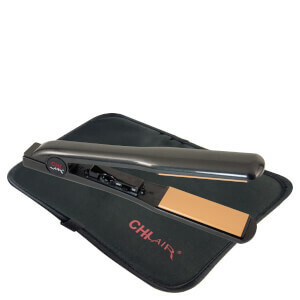 CHI Air products are a staple in salons across the globe and you can bring these products into your home as well. 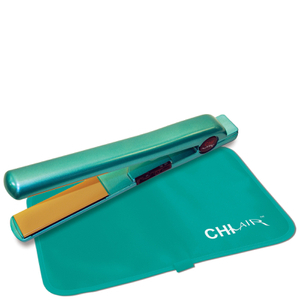 Suddenly, daily styling got easier thanks to the CHI Air products available at SkinStore. CHI Air products strike an ideal balance, they allow you to create your desired look without the damage that comes with some other products. Using innovative technology, this line of styling tools, from brushes and hair dryers to flat irons and curling irons, can transform your look while maintaining healthy locks. CHI Air blends advanced technology with modern needs, allowing you to achieve the sleek, polished, and well-styled look that you desire day after day. 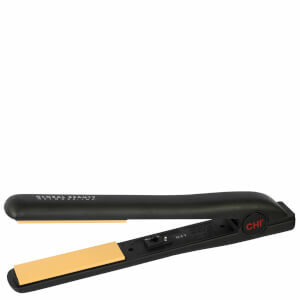 CHI Air is a part of the larger organization Farouk Systems, which includes a number of hair care brands. The organization launched in 1986 by hairdresser Farouk Shami, and the business has grown dramatically since then, with a current product distribution that spans 100 countries. The organization's mission is simple: "Environment, Education, and Ethics." Moreover, CHI Air and its Farouk Systems parent company adhere to high ethical standards set forth in its code of ethics, which focuses on maintaining a competitive advantage, building both pride and confidence in its employees, and offering high-quality products to its international customer base. With a history of success, a foothold in the salon industry and a competitive line of products, CHI Air can help transform your hair care routine. None of us wake up having a good hair day every day. The movements of sleep, humid or wet conditions outside and damaged or dry hair follicles can all make your hair unruly and frizzy. Unfortunately, life doesn't stop for a bad hair day, but with the CHI Air Products collection, it doesn't have to either. 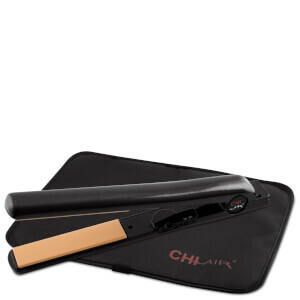 The CHI Air Products collection is a full lineup of hair care tools that make styling a cinch. 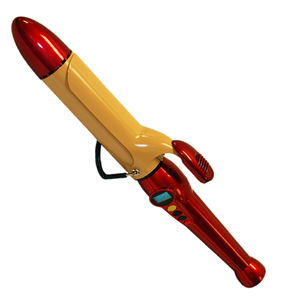 The fine quality materials used to produce this entire collection of hair dryers, flat irons, curling irons, volumizing brushes and trimmers have made CHI Air Products favorites, not just among everyday women, but with top professional hairstylists as well. 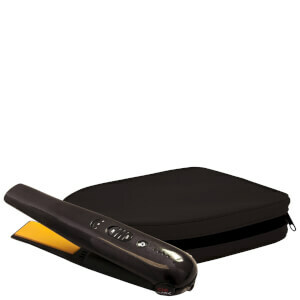 Always on the cutting edge of technology, the brand is nearly synonymous with great-looking, lustrous, manageable hair. 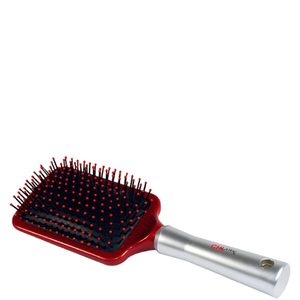 Find out what a difference the right tool can make on a bad hair day by shopping CHI Air today. If you can never quite master salon quality styling at home even though your hairstylist has shown you countless times what to do to care for your 'do, you need to discover CHI Air Products. 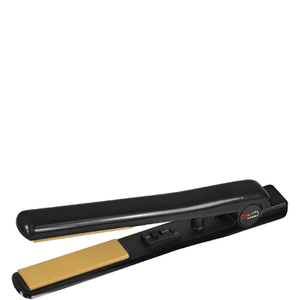 Made from high quality tourmaline, the lineup of styling tools is incredibly easy to use and produces amazing results. 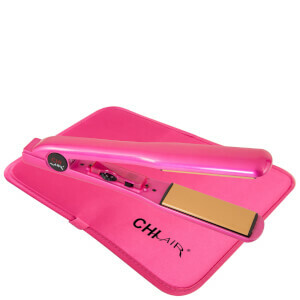 The CHI Air Expert Classic 1 inch Tourmaline Ceramic Flat Iron - Pure Pink is the ultimate tool for straightening and smoothing even the most difficult to manage hair. 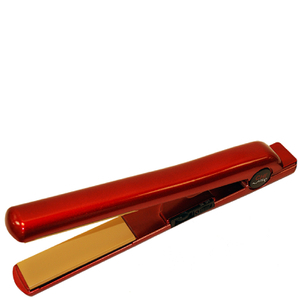 The flat iron features tourmaline ceramic plates, which create negative ions that eliminate static electricity and tame frizz, and with its hot pink color, this useful hair tool is nearly as fun as it is functional. 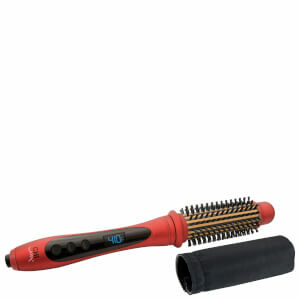 With its easy-to-use design, the CHI Air Texture Tourmaline Ceramic Curling Iron 1 inch - Onyx Black gives you the perfect curls and waves every time. 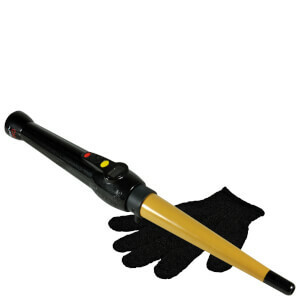 This remarkable curling iron has a non-stick surface, so hair easily winds around the barrel without becoming stuck, and thanks to high quality ceramic tourmaline, the iron reduces frizz and improves shine with every new curl that you make. 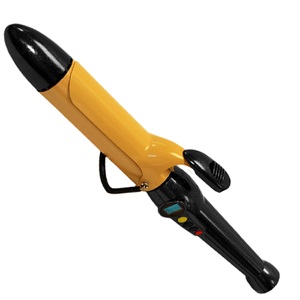 The CHI Air Expert Ceramic Hair Dryer- Onyx Black imparts your hair with negative ions to counteract the effects of humidity and eliminate fly-aways. 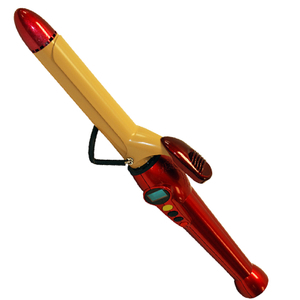 The 1500-watt blow dryer features a DC motor that allows it to produce a more powerful stream of warm air that other brands. 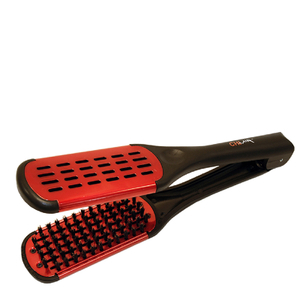 This makes your hair dry faster, minimizing the risk of heat damage to the hair follicles.